We know of a few folks who are using brunch to aid their development. Ranging from internal tooling to high traffic facebook apps. If you want to add your project here, simply edit this page and submit a pull request. 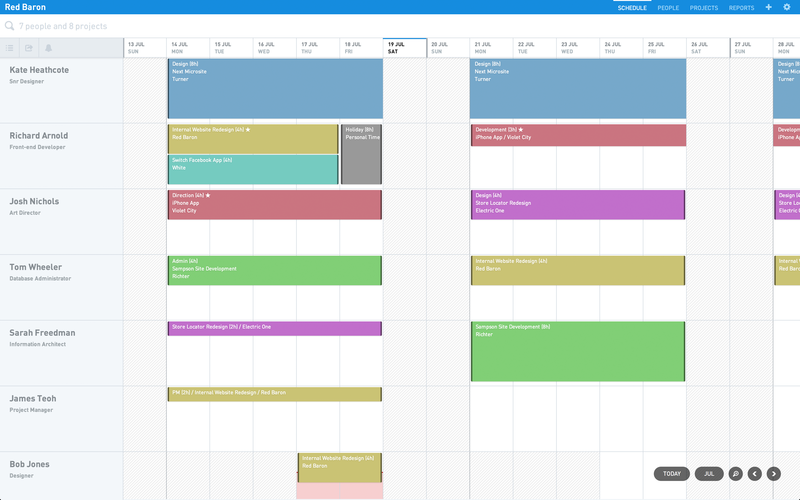 Float is the resource scheduling app that helps you keep track of who's working on what and when. Since 2012, Float has been helping the world's best agencies, studios and firms forecast their time. 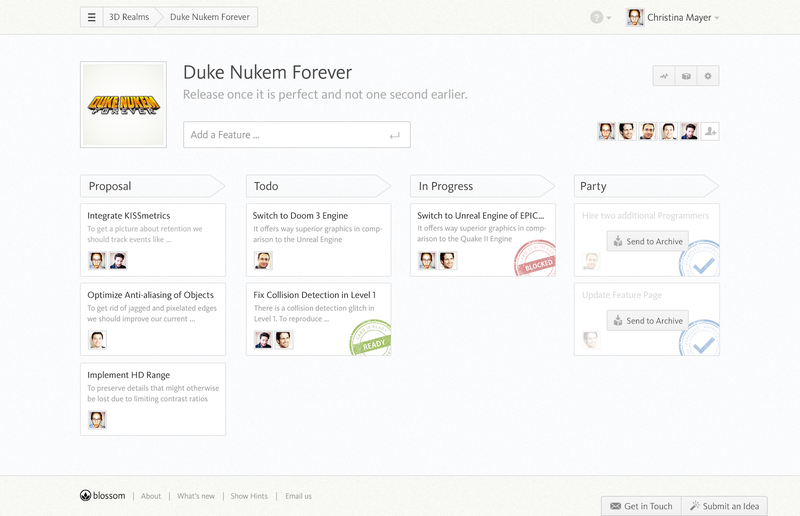 Blossom is a lightweight project management tool for lean teams. Backbone.js is heavily used in combination with CoffeeScript to provide a smooth interaction experience. The RESTful backend is built with Flask on Google App Engine. 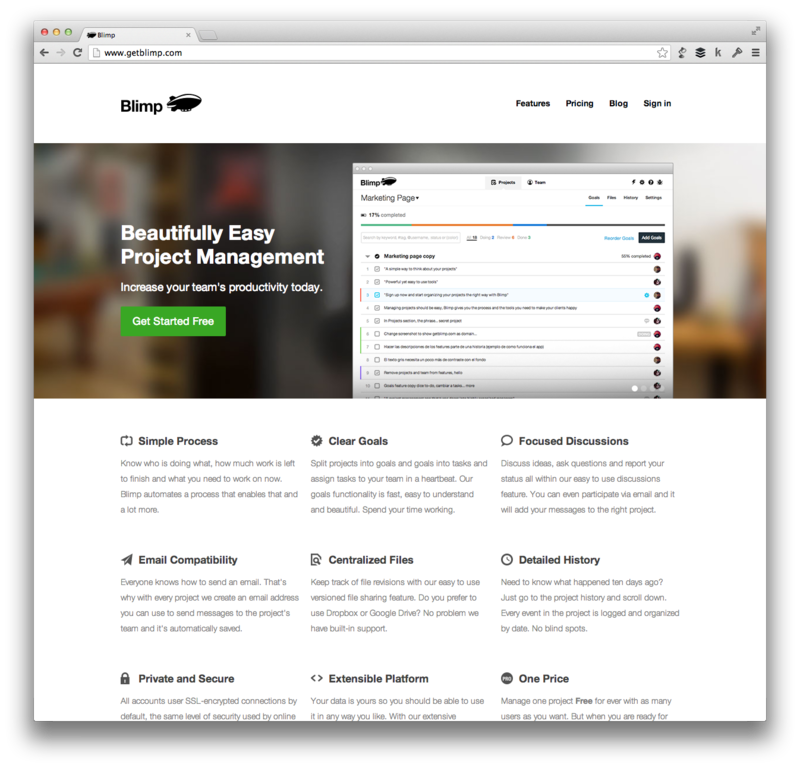 Blimp is a super easy to use and beautiful project management software for people who want to DO more and manage less. 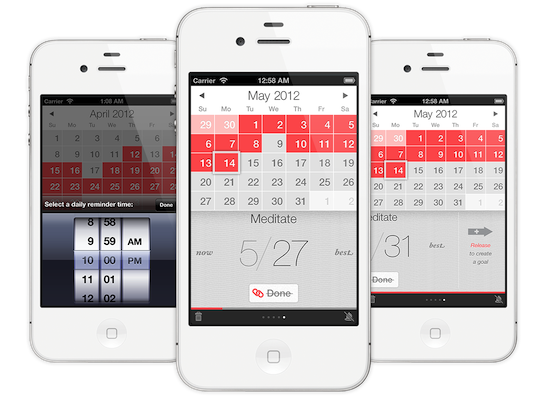 ChainCal is an iPhone app that helps you to track your daily goals in a minimalist, visual way. The app is written almost entirely in CoffeeScript, Backbone handles the models, collections and views, and persistence is done with a Backbone.sync localStorage adapter. Templates are written in Eco and the app is packaged with Brunch and deployed with Phonegap. 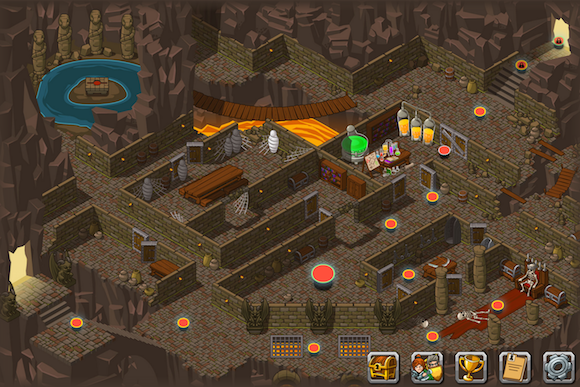 CodeCombat is an open-source game for learning to code (code). It's also the largest open-source CoffeeScript project. They love Brunch so much, they've even guest-blogged about it. Cozy Cloud is your own private personal cloud. A server you can trust to store your personal data and host web apps. You can host it with us at Cozy or host it at home, it's up to you! Cozy cloud aims at using only standard execution environments. For each of them they suggest a coherent set of powerful technologies. Delicious is a free service designed to be the best place to save what you love on the web, whether it's a video, picture, product, blog post, article or music. We then help you remember and find it later. It’s using Brunch as application builder and Chaplin as a framework on top of Backbone. Dogkr is an online logger to record all your beloved dogs’ life moments, even tiny instants became timeless memories. Brunch.js, along with Chaplin.js, is the major framework used in Dogkr's front-end. It helped us increase development productivity dramatically. 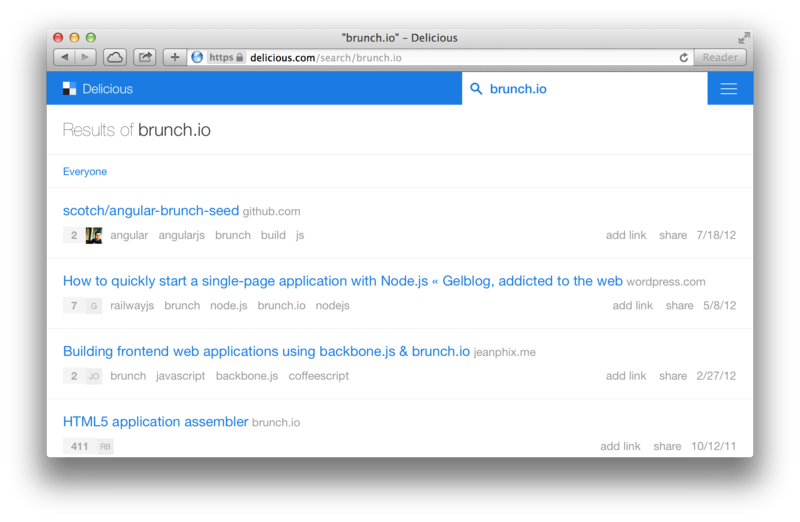 Brunch.js made the whole project retain at manageable scale while the project size and complexity goes up wildly. Ember-bloggr is a simple demo app based on the Building an App with Ember.js video. 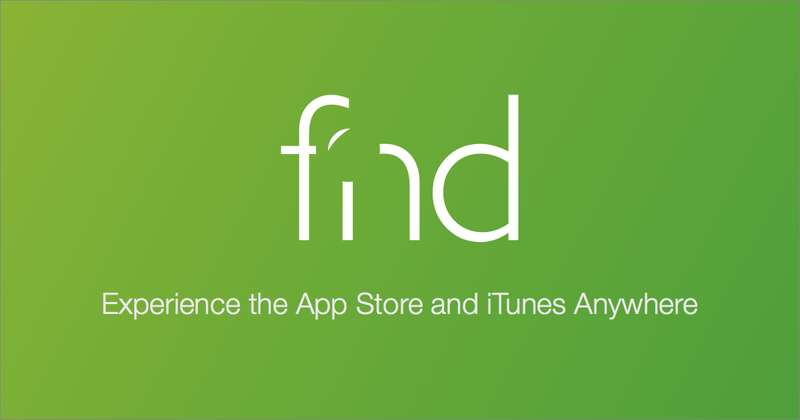 Experience the App Store and iTunes Anywhere with fnd. Built using the Tapas with Ember skeleton. 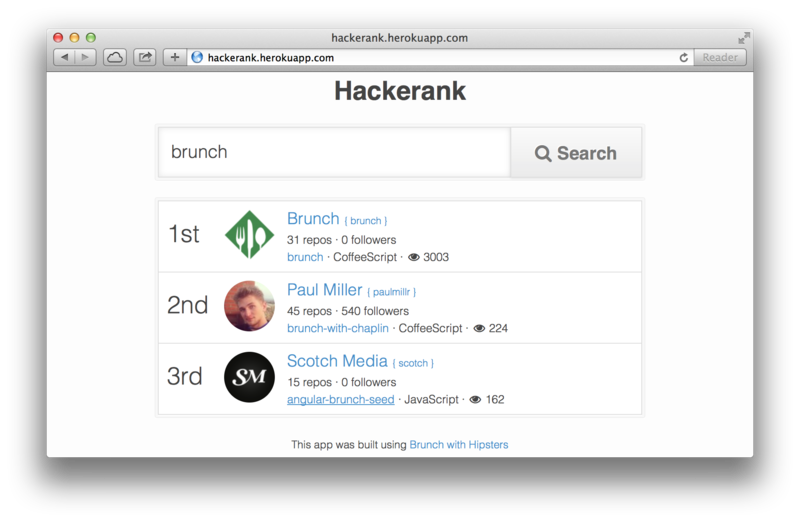 Hackerank is an example app that finds the top hackers of a github repo search. Uses brunch with hipsters as base skeleton. 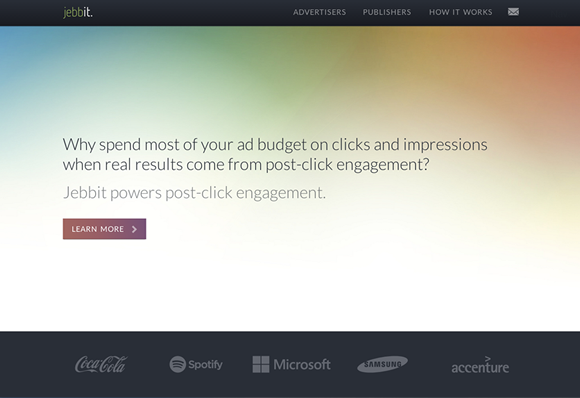 Jebbit powers Post-Click Engagement for some of the world's largest brands. Jebbit uses Brunch to power consumer-facing adtech products, a large CMS and analytics platform used by brands and agencies, and a static website. Jebbit also has several open-source projects built on Brunch and actively develops Brunch plugins to support the community. 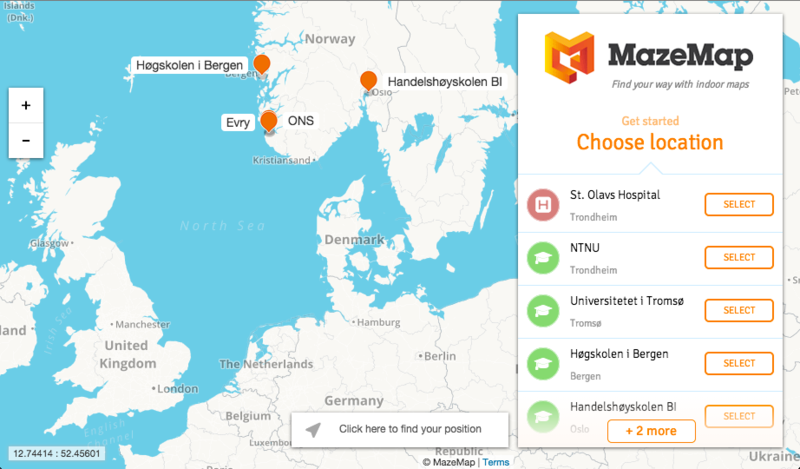 MazeMap is an indoor navigation utility that works in the browser on desktop and mobile devices. Customers with big indoor areas can provide MazeMap as a service to their visitors who can then use the MazeMap application to find their way around with a-to-b indoor paths, and viewing their own position inside a building where GPS signals don't work. Searching for any room also works beautifully. 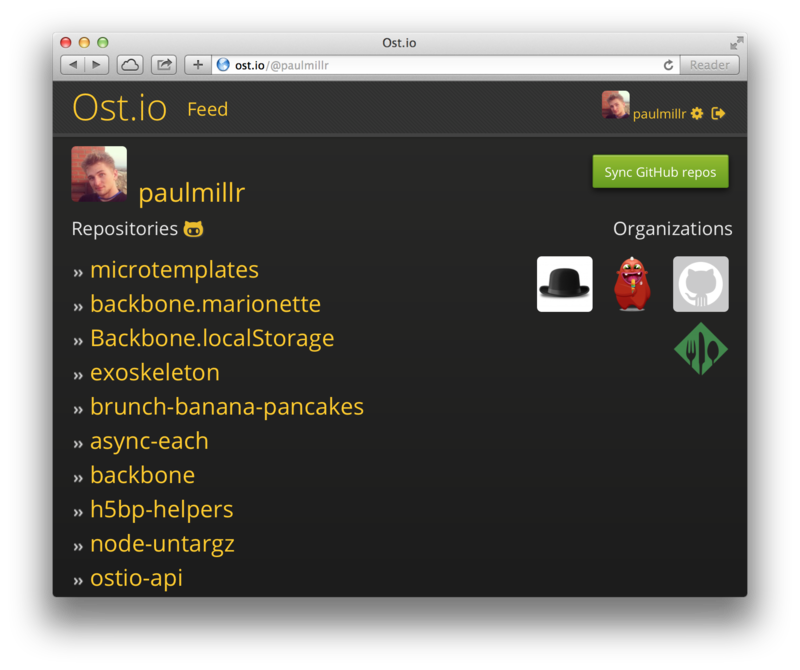 Ostio is an open-source forum for GitHub projects (code). 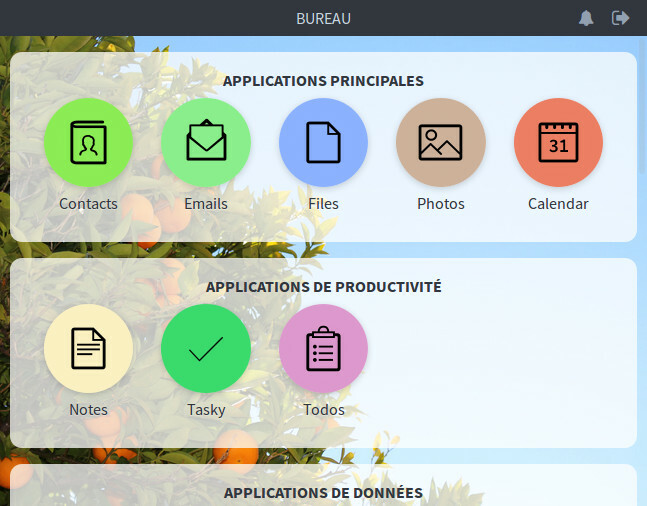 Uses default Chaplin as app skeleton and Rails for backend. Todos (code) is a port of the famous backbone todos example app. Uses localStorage to persist data. 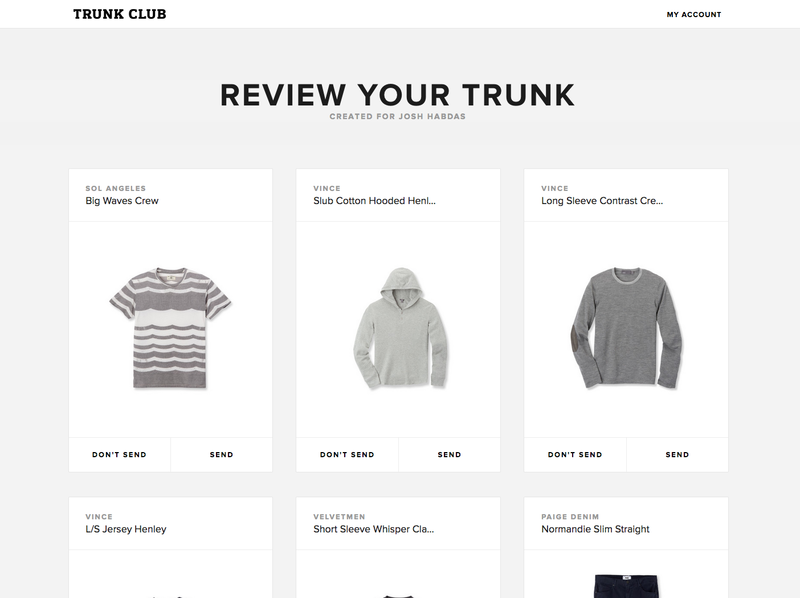 Trunk Club. Hand-selected clothing for men. Uses the open-source skeleton Brunch with Panache for internal tooling as well as the member-facing sign-up and authenticated dot-com experience. Uber is everyone’s private driver. Their clients app is made with brunch.